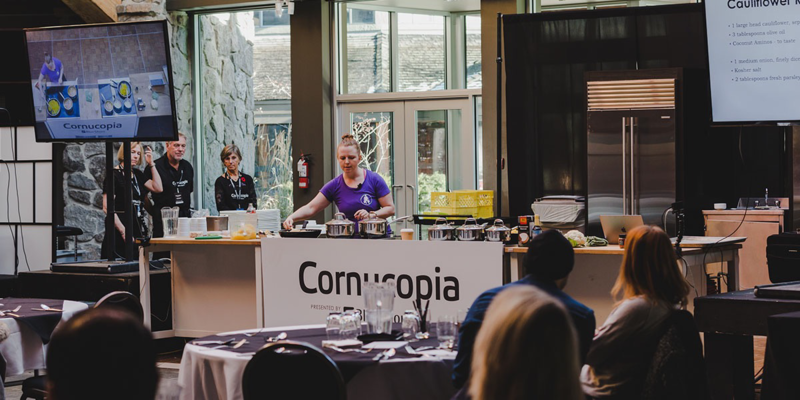 Co-founder of Caveman Grocer, Kara McMaster will be speaking and teaching on how to master the basics of cooking, and the building blocks to creating delicious and nourishing recipes. Kara McMaster is the co-founder of Caveman Grocer, a paleo dedicated meal delivery service. She started Caveman Grocer in 2012 when she noticed that people wanted to follow a paleo diet, but lacked the time, knowledge and skills to do so. Kara knew there was a hole in the market, and created Caveman Grocer. Her passion and dedication to providing clients with paleo meals featuring local farms, pasture raised animals and old school cooking techniques have brought rapid growth to the company.